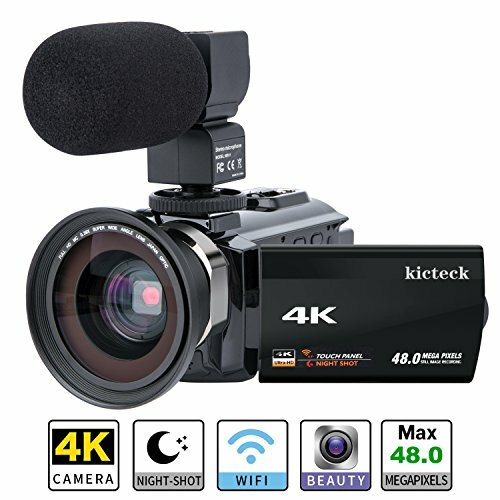 The advancement in technology over the last few decades have brought forth a variety of camcorders that are capable of producing clear, HD images and videos that you can manipulate on your computer and edit them into professional-looking movies. You can use these digital video cameras to record high-quality videos that you can share online or burn them onto a disk. 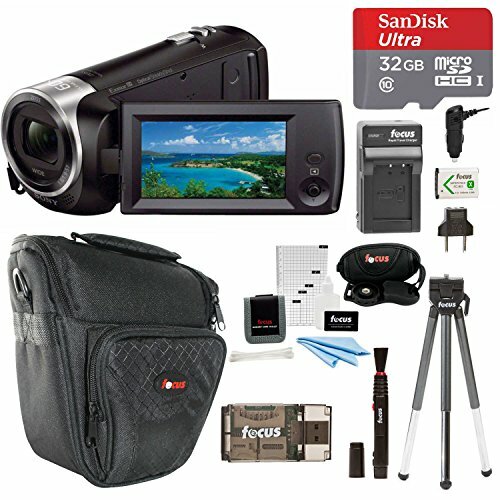 The best camcorders on the market combine good sound and picture quality with easy to use controls in a stylish body. 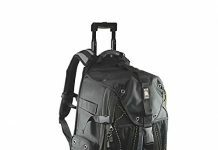 Some of them allow you to take still photos making them great for trips when you don’t have want to carry two separate cameras. 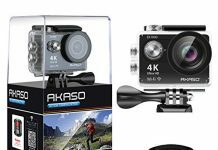 In this post, we are going to look at some important features to consider when buying a camcorder. This is another thing you must check especially if you’re a beginner. With this feature, as you can avoid taking blurry footage which occurs due to shakey hands. 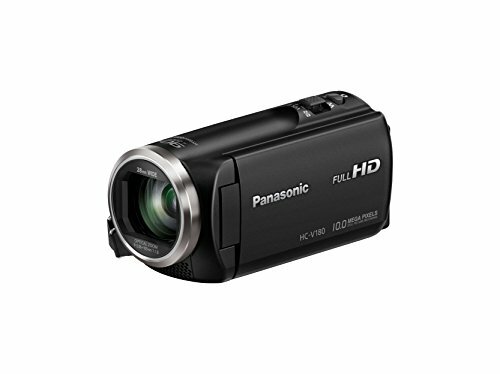 With digital camcorders, you can take footage in either standard definition or high definition. Standard definition is enough for viewing the video on a standard television or computer screen. 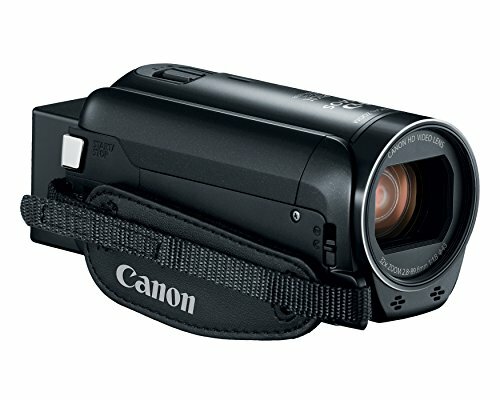 If you want to view the footage on HDTV, then you should go for a High Definition (HD) camcorder. Another important feature you must look for is the zoom feature. This comes in handy when you want to get closer to the object. Ensure that you choose a camcorder with optical zoom and not digital zoom. The zoom feature can magnify your view to more than 48x, but for all basic needs, 10x is just a decent magnification. When choosing a camcorder, you also need to check its memory. 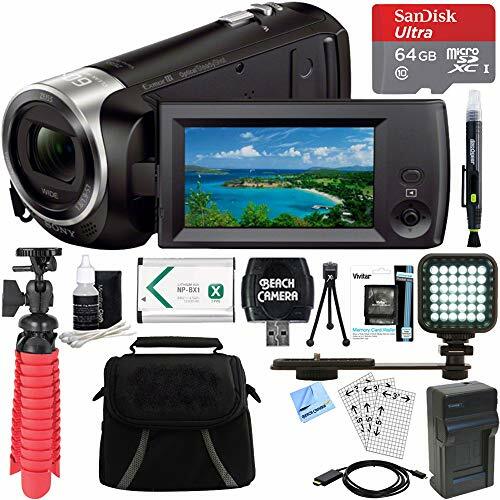 Many camcorders today usually record the footage to an SD card or internal flash memory. 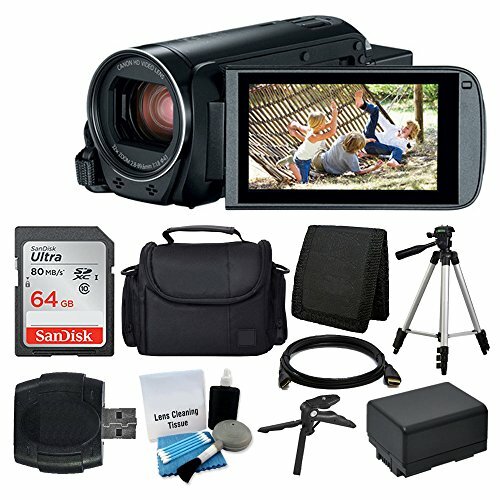 You may want to choose a camcorder with internal memory as it’s more convenient than using an SD card. 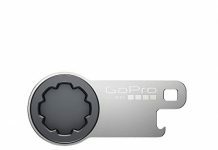 With enough internal memory, you do not have to purchase an SD card or remember to carry one every time you’re going with your camcorder. 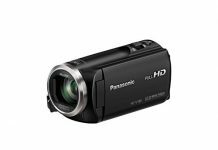 HD camcorders with high resolution and large bit rates will record large file sizes which may not fit in an SD card. 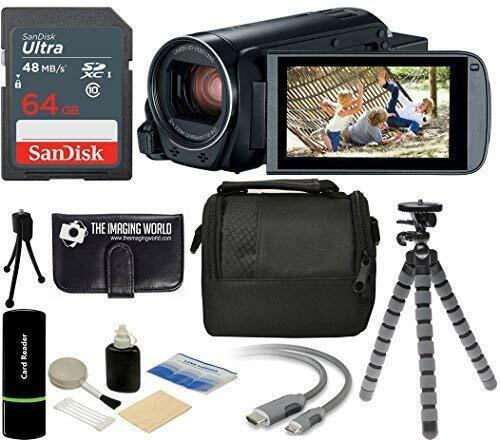 Moreover, if you choose to buy a big SD card, it can be very expensive, so a camcorder with internal memory is often the best choice. 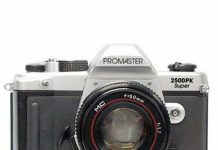 If you intend to use your camcorder in low light scenarios such as gymnasiums and concert halls, then you will want to consider the camcorder’s maximum aperture. An aperture is basically the size of the hole in the camera’s lens that allows in light. The bigger the aperture, the better your low-light footage will be. The aperture is usually indicated in f-stops, and a smaller number means a bigger aperture. 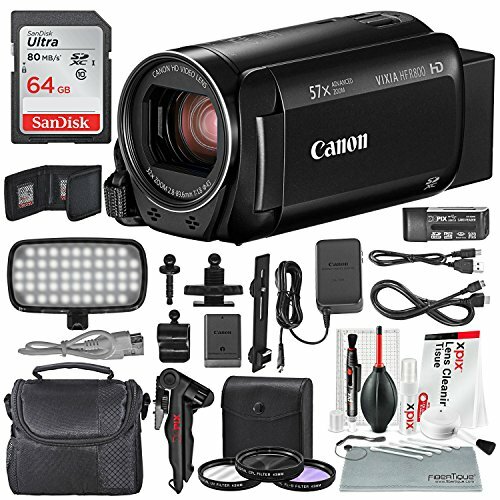 These are some of the factors to check when buying a camcorder. 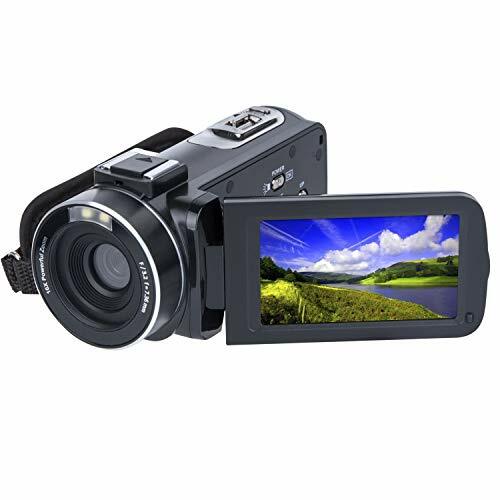 With good research, you can find a camcorder that fits your needs.